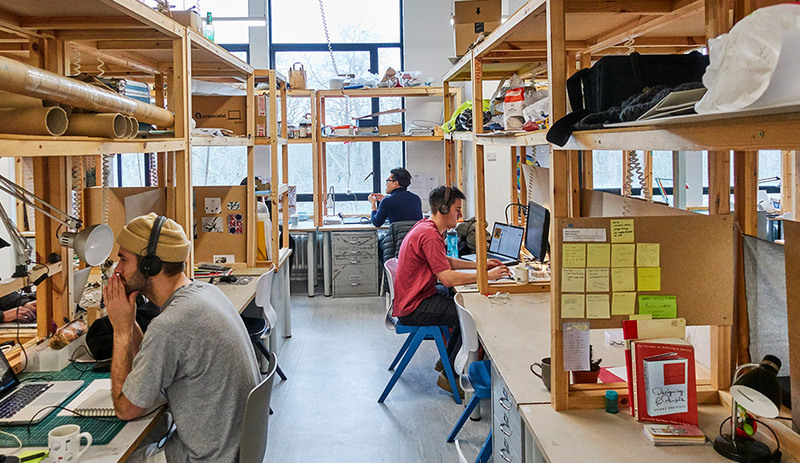 The overview: The RCA’s dynamic School of Design is a playground for rebellious thinking, providing an open-minded milieu that encourages students to think outside the box. Many of the profs and instructors are world leaders in their areas of expertise: Ron Arad and Tord Boontje have both done stints as head of Design Products, and James Dyson was the Provost until recently. The school is also nestled within London’s “Albertopolis,” a world-class collection of museums and institutions of higher learning.